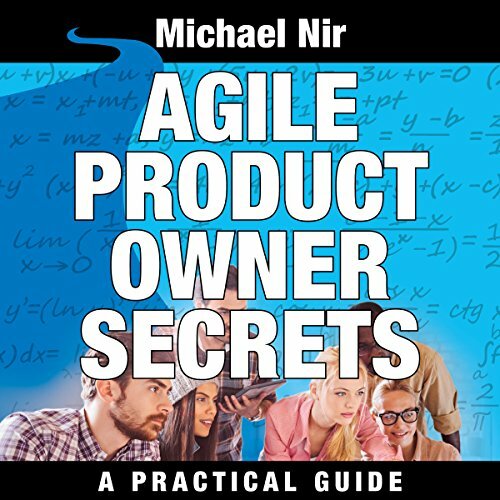 Showing results by author "Michael Nir"
The ongoing challenges of creating the magical bond between team members in small and big endeavors can be elusive. 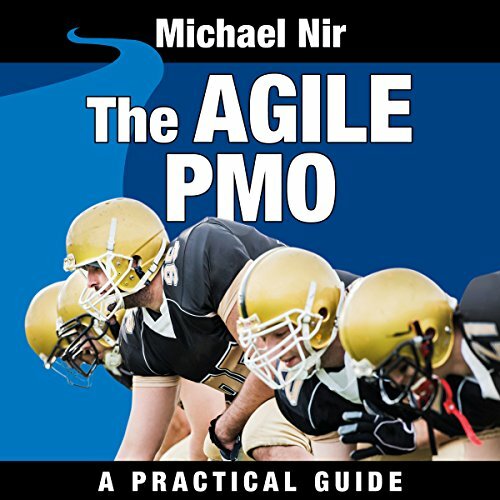 What more, in the last few decades it has become increasingly challenging, since we have been moving from emphasis on social skills and communities to technical and managerial skills, as a result the lore concerning the magic of teams has been lost. 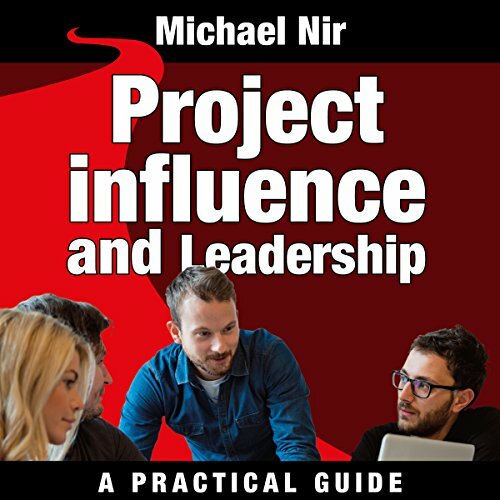 Leadership: Building Highly Effective Teams, provides you with the much needed practical advice on how to create an effective collaborative team environment. 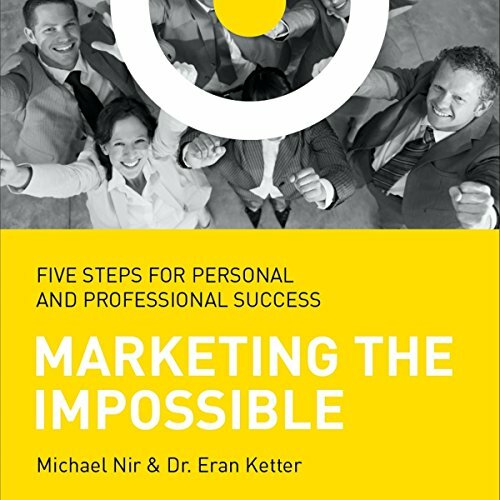 This amazing practical book will help you uncover the magic of powerful teams. 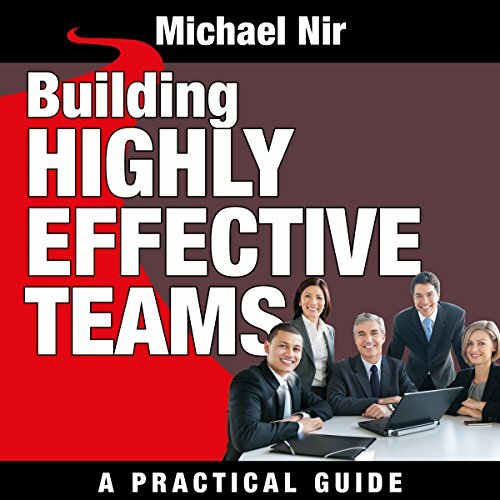 Creating a strong bond between team members can be elusive, whether in small or large endeavors, at work or in your personal life. 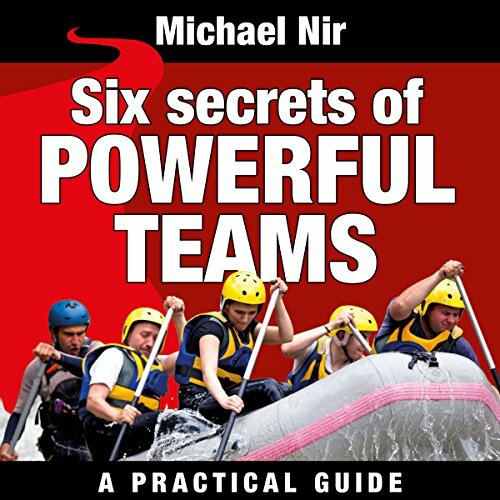 But in Effective teams: Six Secrets of Powerful Teams, team management expert Michael Nir will strip away the mystery and teach you concrete methods that make team management easier for you and more rewarding for everyone concerned. 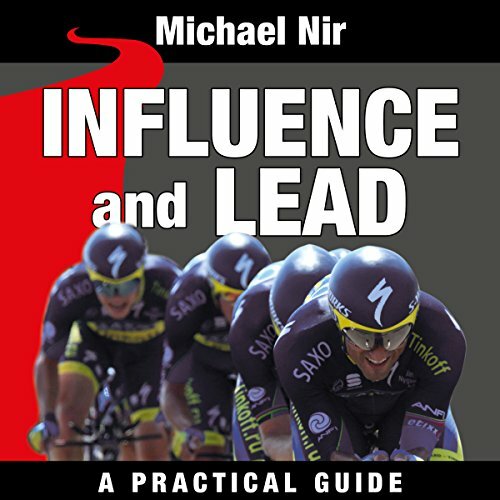 Influence and Lead is a surefire field guide for individuals and teams, genuine and proven! 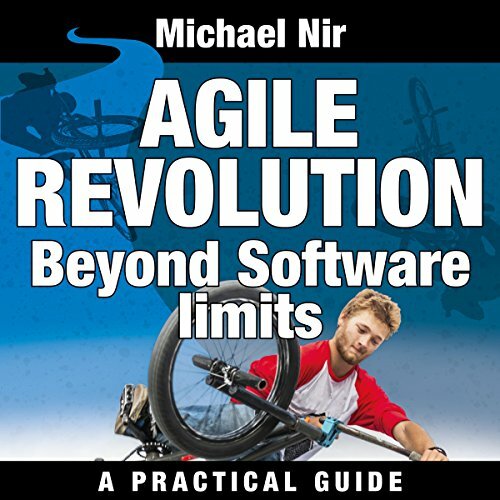 Do you know whom to address in an important presentation? Do you talk back at the people sitting in the last rows? I am sure you do! Is it a mistake? 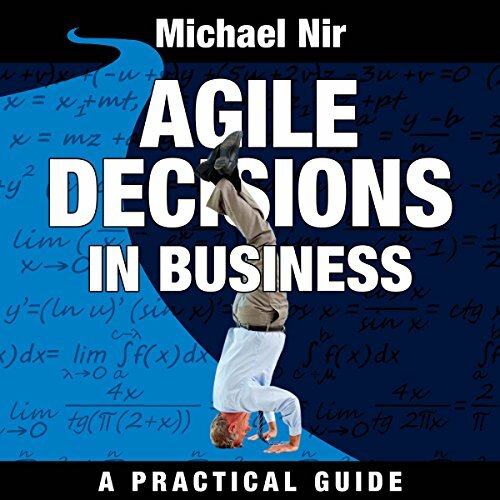 Listen to this audiobook and know the answer! 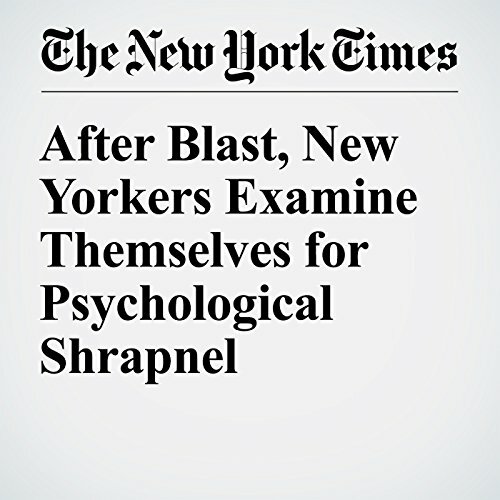 "After Blast, New Yorkers Examine Themselves for Psychological Shrapnel" is from the September 18, 2016 US section of The New York Times. 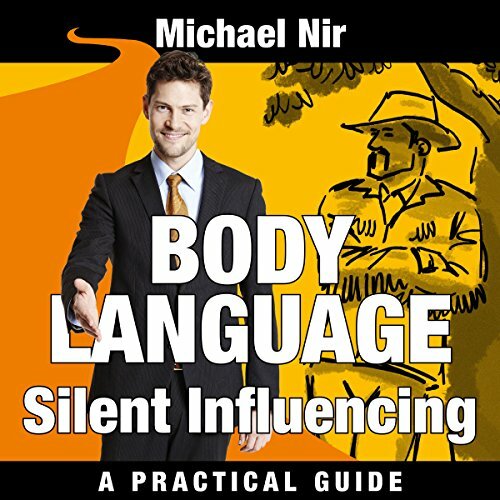 It was written by Michael Wilson, Samantha Schmidt and Sarah Maslin Nir and narrated by Caroline Miller.